While media outlets in Iran are speaking about “the end of the revolution, sense of despondency among revolutionaries and the disregard of Khomeini”, Khamenei has proven incapable of controlling the regime, which is riddled with internal dissensions and crises. In addition, the regime is so chauvinistic that it could not include a single woman in the new cabinet of Hassan Rouhani. Meanwhile, Iran’s opposition-in-exile celebrated its 52nd anniversary on September 6, where its congress elected a woman as its new Secretary General. The PMOI (People Mojahedin Organisation of Iran) is the strongest and most unique movement in contemporary history, where a woman holds the reins of leadership, and the central council of this organization consists of thousands of women. 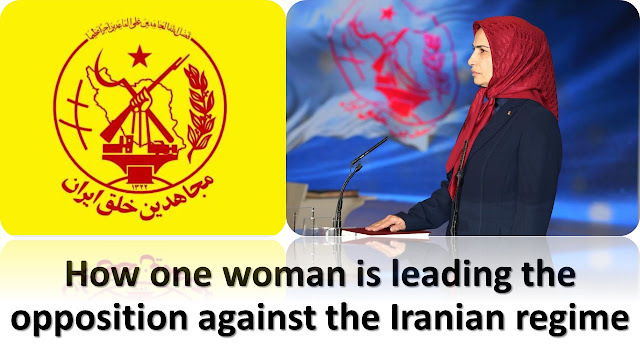 This PMOI congress, which has several thousand members in Albania, France, Germany, London and Sweden, elected Ms. Zahra Merrikhi as the new Secretary General for the next two years. Zahra Merrikhi now heads a movement whose members adhere to the view that humans are equal and only those are superior to others who imbibe and practise higher human values, take on righteous responsibilities and dedicate their lives to the good of all people. 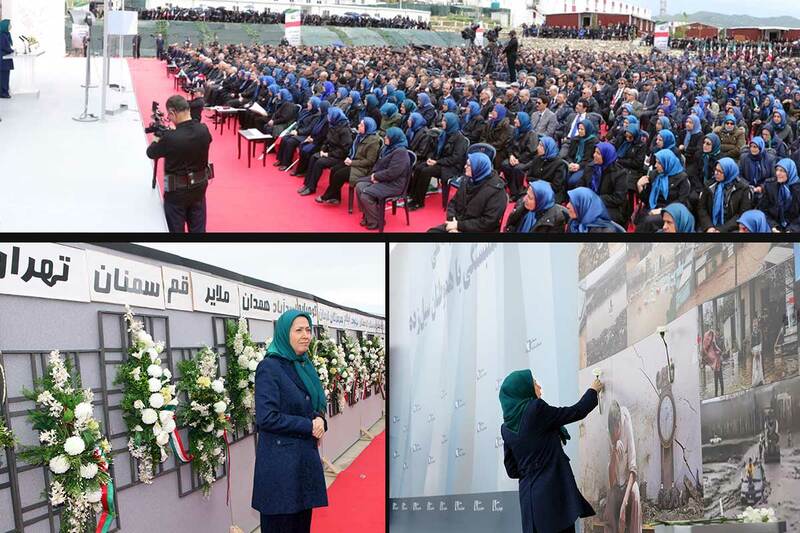 A year has passed since the presence of the PMOI in Albania and they are now more organized and powerful than before to fight the Iranian regime, which has no solution for the host of crises it faces. 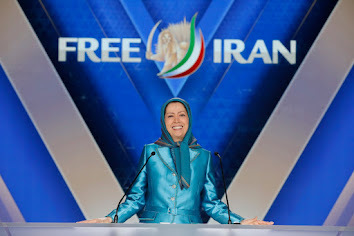 In addition to having a strong and wide international network, the PMOI has a huge presence inside Iran which constitutes the social base for the movement and provides support to victims of the regime by frequently organizing mass protests and strikes. The members and supporters of the PMOI are hard-working and dedicated to their cause, their people and their homeland. Since 1971, when the PMOI underground movement was exposed by the Savak of the Shah and over 90 percent of its cadres and members were arrested, tortured and sentenced to executions and imprisonment, this movement has continued to pay a heavy price to liberate people of their homeland. During the 39 years rule of the ‘velayat-e faqih’ regime, thousands of members and sympathizers of the movement have been tortured and executed. In the summer of 1988 more than 30,000 members and sympathizers of this movement and Marxist groups were massacred in a mass killing after a fatwa by Khomeini. 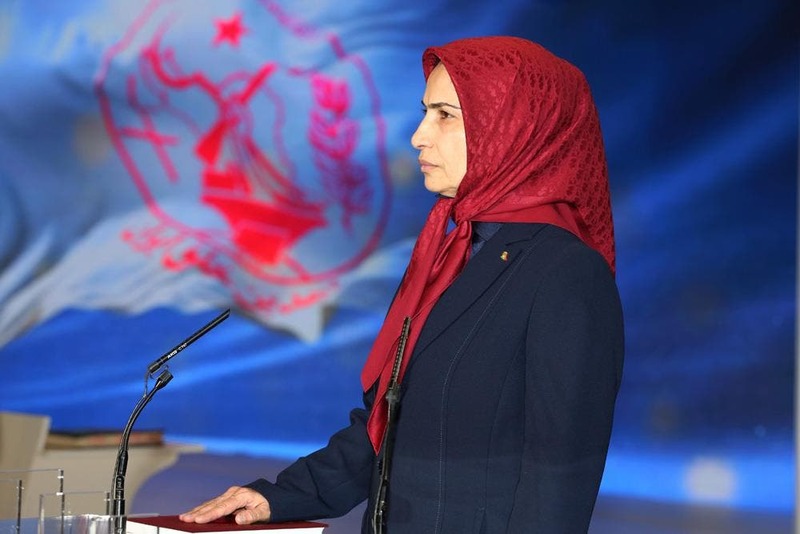 According to statements made by PMOI members, the foremost responsibility and primary mission of Zahra Merrikhi is to bring about the overthrow of the present Iranian regime. Merrikhi was born in 1959 in Qaemshahr in Northern Iran and joined the Mojahedin after Iranian people's uprising against the royalist regime. She has 40 years of experience in the struggle for freedom and has been one of the senior officials of this organisation for the past 14 years. The role of the Secretary General in this movement entails “having the greatest responsibility (duties) in advancing the organization and its objectives and programs”. Unlike other well-known parties in the world, the PMOI members are in particular self-sacrificing and responsible cadres. The Central Council of the Organization is the one which selects candidates for the Secretary General’s position. The one who gets the most votes in three stages becomes the Secretary General of the organization. Zahra Merikhi won 84 percent of the votes in a contest among four candidates and it can be said that she has been selected based on her knowledge, experience as well as the level of trust and confidence she enjoys. The Iranian regime has been completely silent about the election of the new secretary general of the Mojahedin. This shows that it has given up its intellectual fight against its main enemy for it has nothing to say. But the Iranian people, especially Iranian women who have been repressed and denied political participation for nearly four decades, have a quite different view of the opposition. They regard it as a futurist movement with high idealistic goals and an ability to put an end to a regime, which has no future. All indications suggest the social situation is becoming increasingly intractable for the regime. The opposition movement is ready and the international climate suitable to utilize the prevailing conditions. The Iranian regime controls a highly disgruntled populace, subjected to repression, imprisonments, torture and daily executions. Forcing the Mullahs to stop violating human rights will speed up the collapse of this regime and bring stability and peace to the Middle East.